Slanted shelves on candy displays give an optimal angle for viewing! 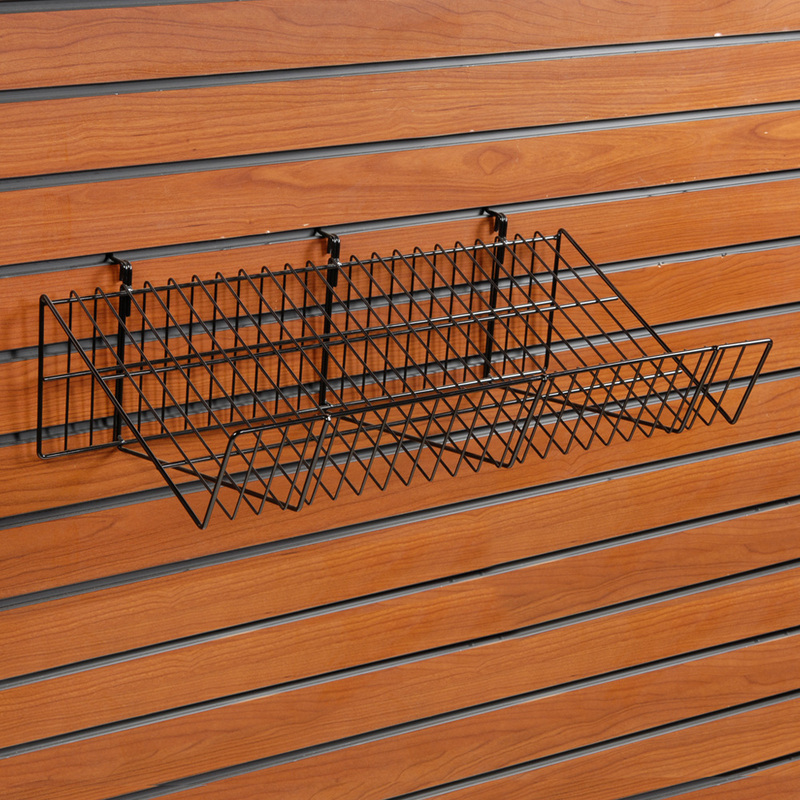 An optimum viewing angle makes this candy display perfect for videos, computer software, video accessories, books, comics, magazines, trading cards, scrapbook supplies, and more. 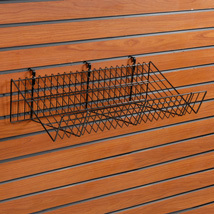 These slatwall accessories feature durable black epoxy finish. For even more items, we ask you to take the occasion to review our full selection of candy displays at Specialty Store Services today.